Albufeira 3 offers accommodation in Albufeira. Guests benefit from balcony and a seasonal outdoor pool. Free private parking is available on site. The kitchen is fitted with an oven and a microwave. Other facilities at Albufeira 3 include a sauna. 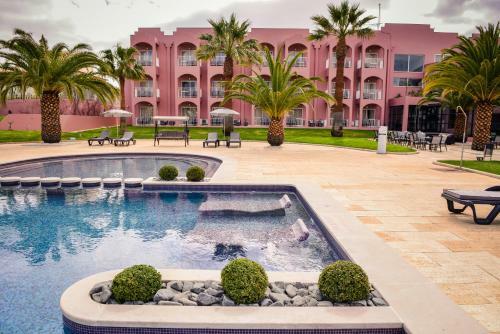 Located just 150 metres from Galé Beach, this stylish hotel offers rooms with balconies, some of which overlook the swimming pool and palm tree garden. It features a spa and saunas. 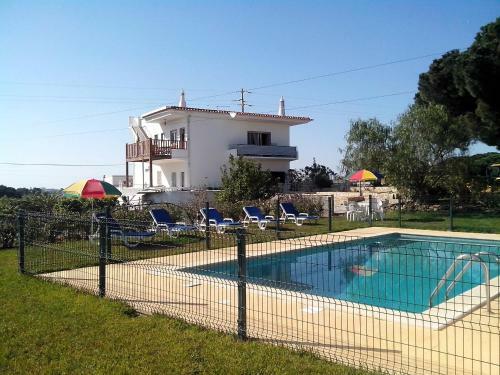 Vila Olimpica is located in Albufeira, at a 4-minute drive from Olhos de Água and the beach. The accommodation is 900 metres from Falésia Beach and provides access to a green garden and an outdoor swimming pool. Set in Albufeira, Casa do Campo is 11 minutes by car from the city’s Old Town area. 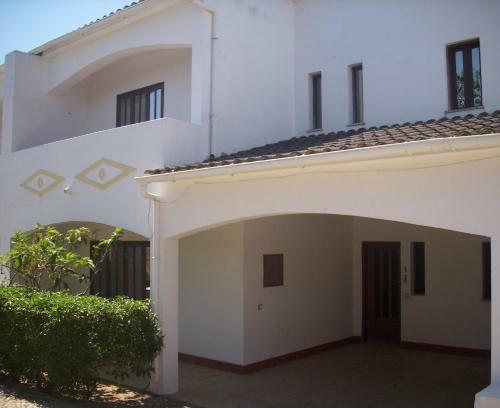 Including access to a swimming pool, it is a 5-minute drive from popular beaches such as Falésia and Olhos de Água. Set in Albufeira, this apartment features a seasonal outdoor pool. Guests benefit from balcony. Free private parking is available on site. The kitchen is fitted with an oven and a microwave. There is a private bathroom with a bath and bidet.